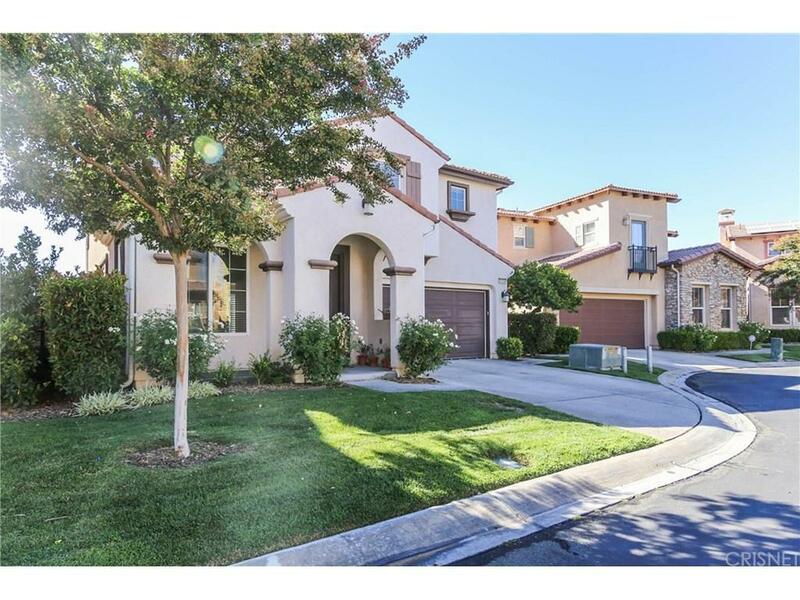 Luxurious two story detached home located in the City of Stevenson Ranch. Home built in year 2007 is within a Cul-De-Sacand includes 3 bedrooms and 2 1/2 bathrooms along with separate laundry room. This unit features 1,948 sqft of living spaceperfect for families. 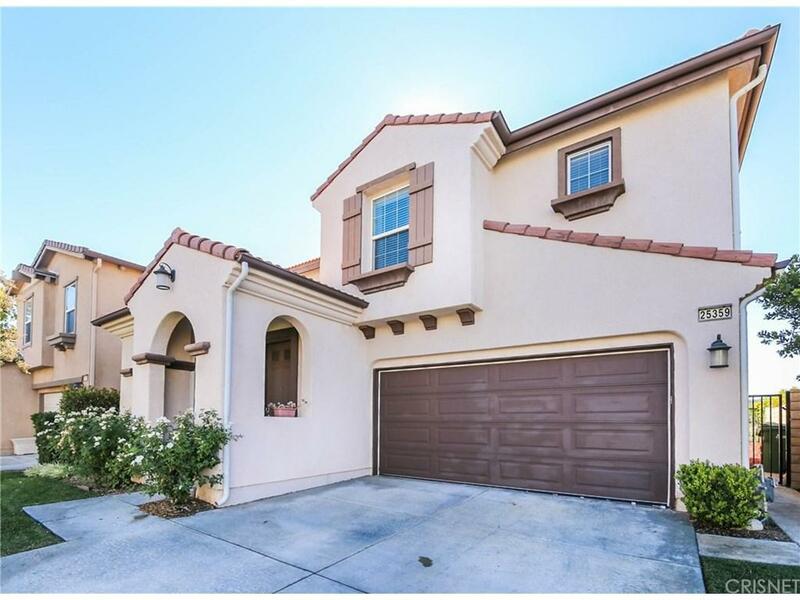 This home features spacious floor plan throughout for extra entertainment and relaxation. Kitchen includesgranite counter top along with many cabinet spaces for extra storage. Backyard has been recently remodeled which adds specialcharacteristics apart from nearby houses. 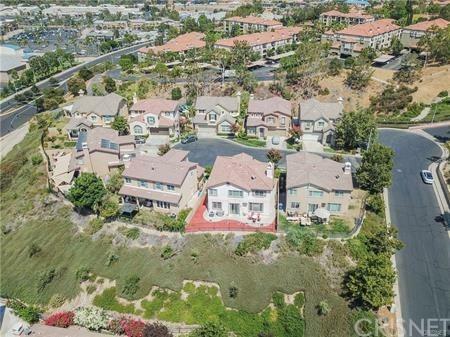 Very convenient locations close to top rated schools, community parks, I-5 Freeway,Stevenson Ranch Plaza, and Vista Valencia Golf Course. 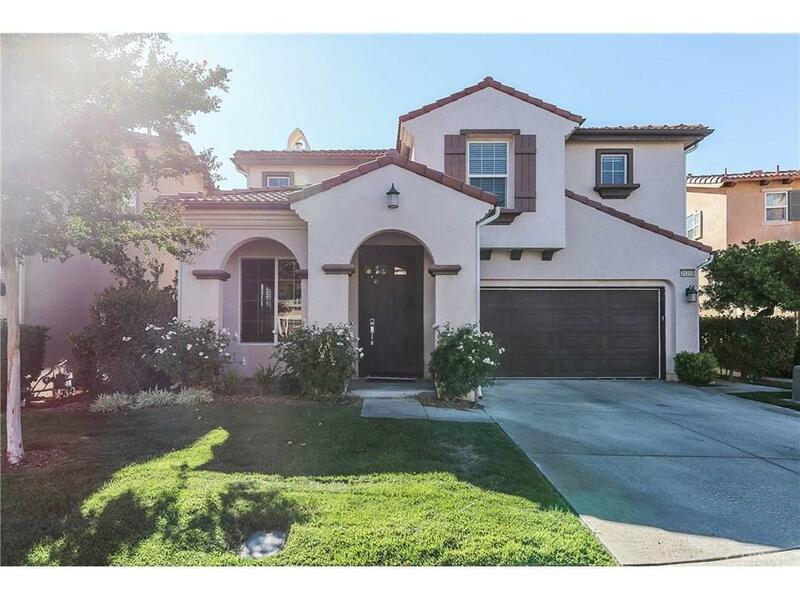 Do not miss the Stevenson Ranch gem! Sold by Nonmember Agentdefault BRE#01448463 of Nonmember Officedefault. Listing provided courtesy of Hyunsuck Kim DRE#01448463 of New Star Realty & Investment.